A wicker basket with a round shape. 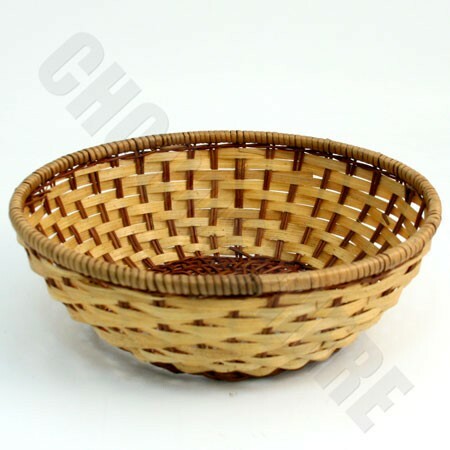 This wicker basket is the perfect shape to hold a large variety of chocolate. It can then be used to fruit, vegetables, or other items around the house.